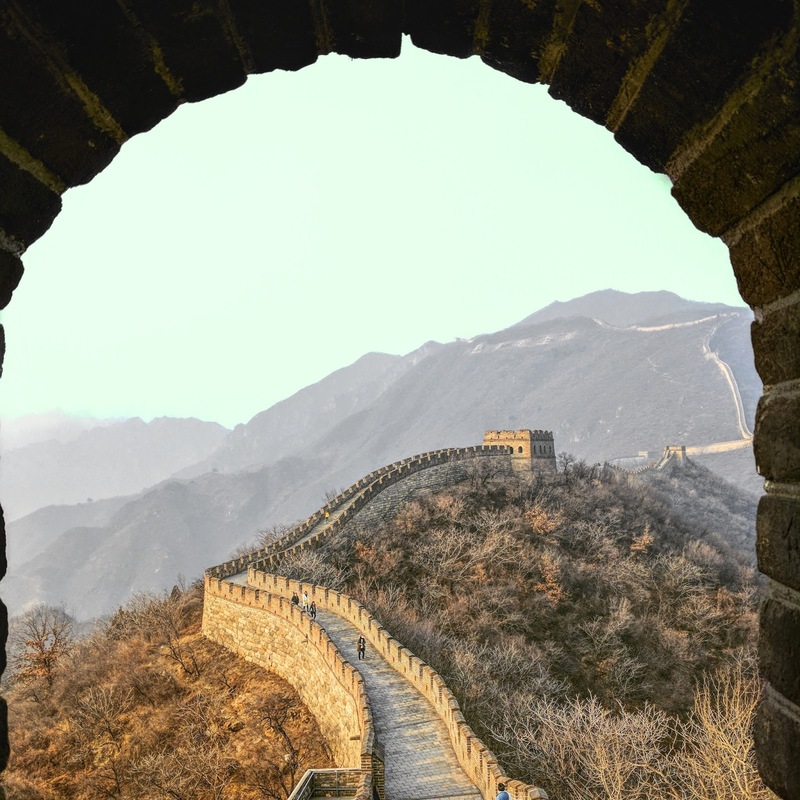 China has been on my travel bucket list for years for two main reasons I have always wanted to see the Forbidden City and the Great Wall of China. If you're planning a trip to China in the near future, I think they're a must! The Forbidden City is located in the centre of Beijing, was the imperial palace of China's emperors for five centuries and is one of the most beautifully preserved examples of ancient Chinese architecture. Where as to get to the Great Wall of China it requires travelling out of Beijing by around 70 kilometers. Every year, more than 10 million people flock to the Great Wall of China, making it one of the world's most popular tourist attractions. It stretches for more than 4,000 miles across Northern China and can be seen from space. Seeing the Great Wall would for me be an breathtaking experience like no other, yes I have seen it on photos but to understand the vast size of it I think you really need to be there. 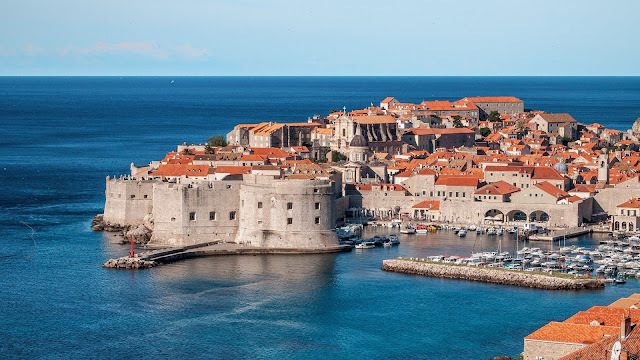 Croatia isn't just incredibly beautiful but also one of its cities Dubrovnik doubled for King's Landing in Games of Thrones which I am a massive fan of and its drawing more people to the city than ever before. You can pay for a walking tour so you don't miss any of the hidden gems. Not only is it a film location but Dubrovnik itself is Dubbed the "Pearl of the Adriatic and its a UNESCO World Heritage site thanks to its stunning Gothic and Baroque architecture. This includes the majestic medieval walls that surround the city which date back as far as the 13th century. If you choose to walk the medieval walls, you will experience spectacular views out to sea and over the old town. 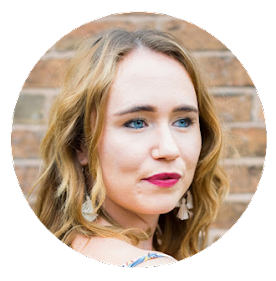 Having visited the Dominican Republic last year, I have officially got the holiday bug for faraway destinations and on this list is the capital of Cuba - Havana and it's not just because my boyfriend is really into cars! When I think of Havana, I do think of rum, delicious street food, fun music and friendly locals but you will also see lots of colourful vintage cars and abandoned and crumbling buildings that are all essentially part of its charm bringing millions of tourists every year. 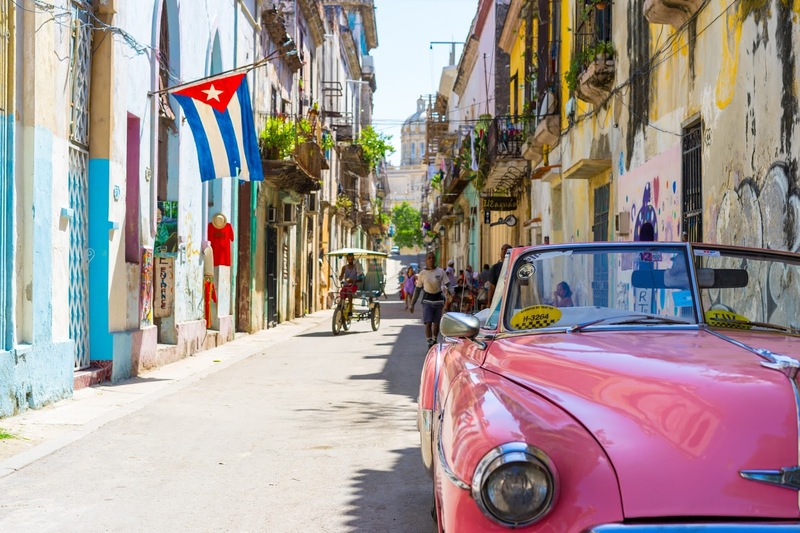 Talking of architecture and cars, if you want to experience what being a Cuban is like you can rent a vintage car and maybe drive on the Malecon esplanade, an 8 km stretch aside the Havana picturesque seaside where locals gather from sunrise to sunset to socialise and salsa. The Plaza Vieja (The Old Square) is a plaza located in Old Havana which is also a UNESCO world heritage site. The square came to life in 1559 and is now home to art, architecture and culinary delights, perfect for experience the "real" Havana. You will also find one of the world's largest opera houses in Havana called Gran Teatro de La Habana. Dubai is a holiday destination more unique than others and pretty hot all year round and that's exactly why I want to go. 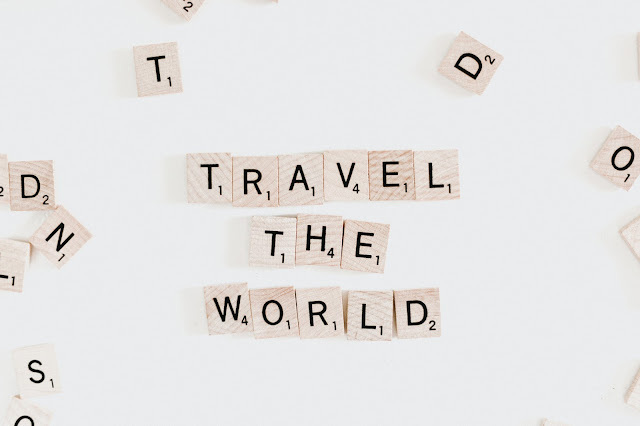 It is known as a holiday destination for the rich but with flights and holidays becoming more affordable (approx £250) than ever, anyone can visit especially if you like shopping, a lively nightlife scene and luxury hotels that are bigger, taller than you have ever seen. You can book cheap Dubai holidays with destination 2 in fact. Talking of tall buildings, no trip to Dubai is complete without a visit to The Burj Khalifa credited as the tallest building in the world, not only to watch the sunset but get a whole view of the city. Before the skyscrapers thought Dubai was only sand and you can experience the thrill of this via jeep safari. If you're like me and love taking outfit shots for Instagram that a visit to the Miracle Gardens is for you. 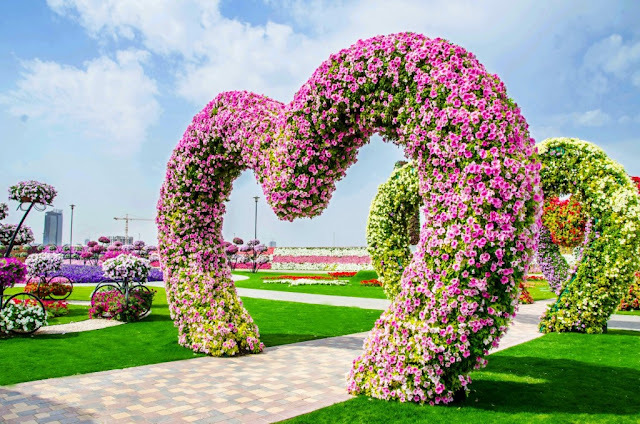 Inside you will find 109 million flowers in a variety of immense sculptures and designs such as these pretty hearts below. Perfect for photography lovers. 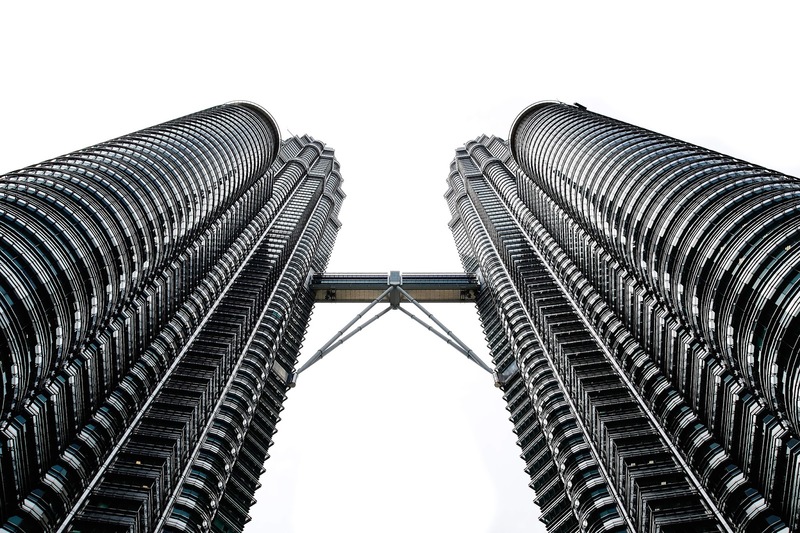 Another city dominated by skyscrapers like Dubai is the capital of Malaysia Kuala Lumpur with its famous The Petronas Twin Towers. 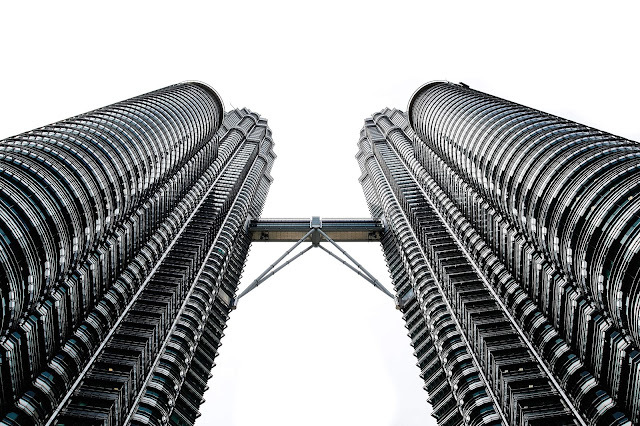 Also known as a shoppers paradise which is perfect for me a self-confessed shopaholic, if you like shopping too head to Bukit Bintang, Suria KLCC or Brickfields also known as the Little India. If you're a foodie then, you're in luck! A large part of Malaysia’s culture is found in its food and this is one of the reasons I want to visit. Jalan Alor and Jalan Petaling are both places known for their endless row of Chinese restaurants and street food. The city is also known for its detailed and historical architecture, stunning nature and beautiful cultural sights. The Sri Mahamarianmman Temple, the pink-domed Putra Mosque and the Batu Caves are all national treasures. The Kuala Lumpur city skyline can be seen from Batu Caves which is north of the city with Lord Murugan Hindu Statue. What is your must see place on your list?